This is a very good initiative to provide funding to SMEs who are facing liquidity and cash flow problems in emerging markets.The team is also very experienced and well equipped to handle the challenges. 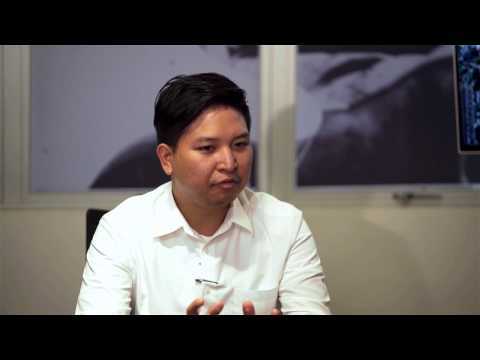 Growing Fintechs in the Philippines by IDC. Market Leadership in the Philippines.